What is Website Malware Prevention? The security measures e-businesses take in order to Protect their websites against various malware attacks is known as website malware prevention. Unfortunately, every website and web server is susceptible to malware attacks. Therefore, the question is: How do you protect your website from such attacks? 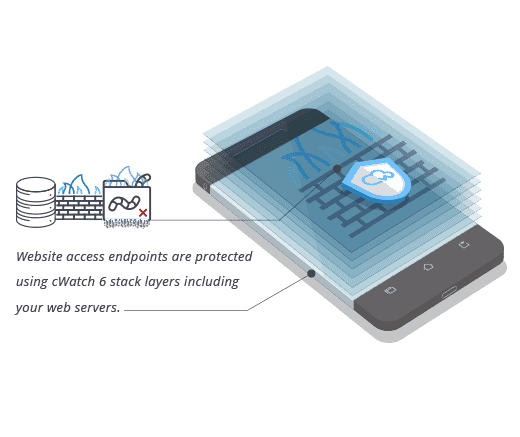 What are the areas you should work on in order to make your website more secure? The need for Website Malware Removal software or tool is greater today than ever before. The very nature of websites and how they operate - available to the public and responsive to user actions - make them extremely vulnerable to security risks. SQL Injection (SQLi), Cross-Site Scripting (XSS), Brute-Force Attacks and DDoS (Denial-of-Service) are some of the most popular forms of attacks on websites and web servers. To compromise a website, all hackers need to know is where (and how) to inject their malicious piece of code. They can even make use of unsuspecting visitor actions on a website to compromise the security of that website. Two factors play a crucial role when it comes to website security: i) web server security and ii) website security. Web Server Security: In basic terms, a web server is a computer on which your website is hosted or runs. Visitors or users across the globe send requests to this web server to access the pages of your website. Therefore this is the first element you should secure. By reducing the number of open ports and the number of services run on it. By regularly applying security patches. By carrying out regular web server maintenance activities. All this will ensure webserver related security risks are mitigated to a great extent. Website Security: What's on your website also plays a crucial role in your website's security. By “what's on your website,” we are referring to your website's code and the visitor (or user) data it handles. Therefore this is the second element you should secure to protect your e-business against malware attacks. Efficient website coding will ensure website data does not get exposed unnecessarily. On the other, hand sloppy coding can expose the information stored in your database, allowing hackers to inject undesired SQL Queries in places like search boxes, login forms and sometimes even directly into the website's URL. So how can you secure your site? 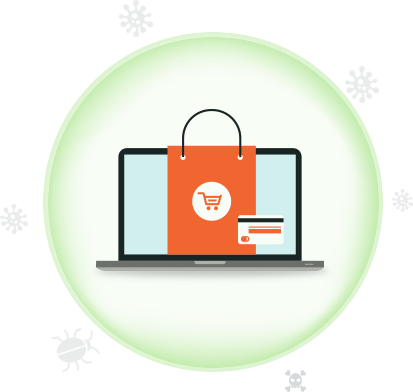 Unfortunately, considering the sophisticated attacks hackers employ these days, your website – and your e-business – will stay vulnerable to malware infection regardless of the security measures you take. The only way to ensure protection from malware is to implement a dedicated Website Malware Removal software. Website malware prevention software are specific web security tools available in the market. They typically contain features like Web Application Firewall (WAF), Malware Removal Tools, Security Plugins (specifically for WordPress powered websites), and other such Scanning and Monitoring capabilities which can help e-businesses prevent (or at least reduce) such website security-related vulnerabilities. They also help cleanse websites which have been malware-infected. 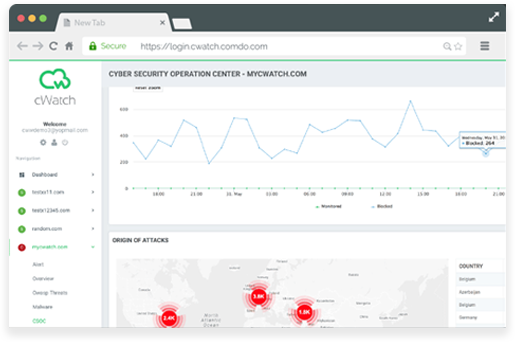 cWatch, the cloud-based web security software from Comodo, comes equipped with an impressive web security stack that covers various aspects of website security like Security Information and Event Management (SIEM) for providing real-time analysis of security alerts; Content Delivery Network (CDN) for optimizing website performance; Web Application Firewall (WAF) for blocking malicious traffic and Malware Removal capabilities for assisting already-infected websites. 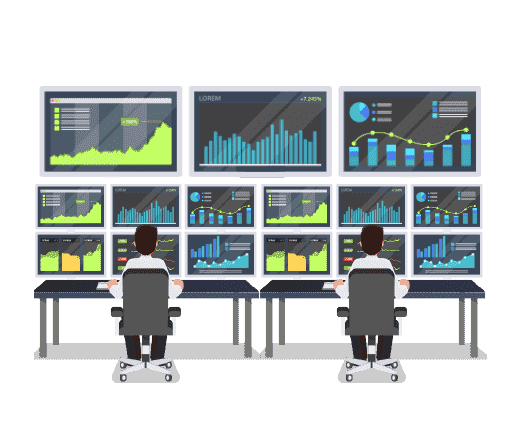 Another important factor of this website monitoring software is that it helps e-businesses meet the 12 PCI DSS Requirements and thereby become PCI compliant easily, which is very important for e-commerce businesses that handle a huge amount of online transactions. The CSOC provides 24/7 security monitoring by certified security analysts and state-of-the-art technology. reconnaissance attacks and web scraping. 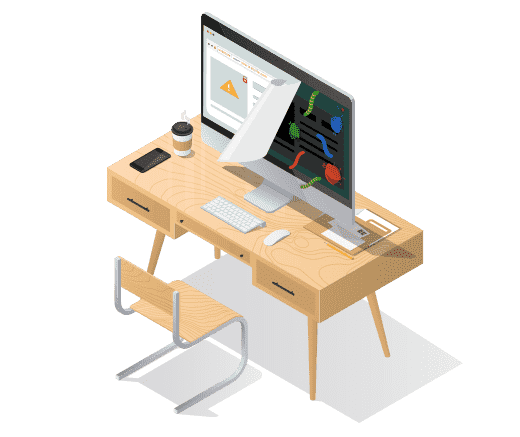 Collects logs and events from network and web assets, security devices, operating systems, applications, databases, and identity and access management products. Processes vulnerability information from network, web and application vulnerability scanners. 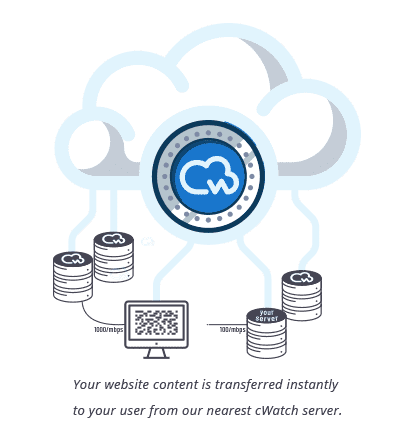 CDN (Content Delivery Network) serves content, with virtually unlimited capacity giving you the freedom to scale up and down with traffic needs. Regular updates of virtual patches for all websites under management and immediate response to apply a patch for the zero-day attacks when they become known to the public. 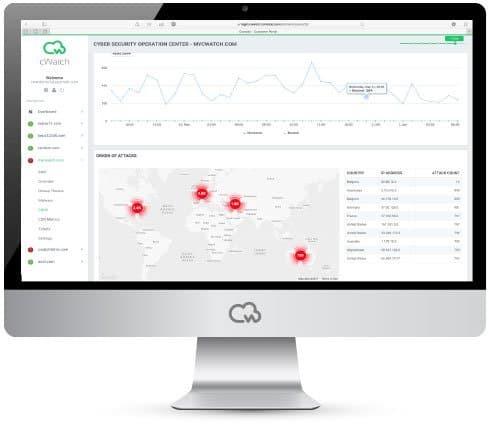 cWatch is available in 4 different monthly/yearly subscription models: Starter, Pro, Premium, and Enterprise. 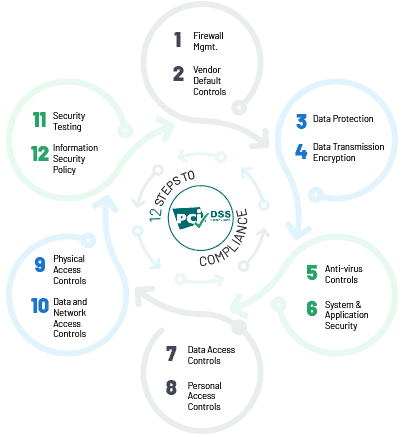 All of them support website security features like Content Delivery Network (CDN), Web Application Firewall (WAF), Malware Scan and Block, and Security Information and Event Management (SIEM). The major differences in the pricing models, other than the pricing itself, is the features they contain. For example, detection and removal of unknown malware, which is available under Security Information and Event Management (SIEM) is available in only in Premium and Enterprise editions and not under Starter and Pro packs. Similarly, while the first 3 editions (Starter, Pro & Premium) support 1 domain each, whereas Enterprise edition extends support to subdomains as well. Pricing for meeting the PCI Compliance Standards is yet to be determined.